Maryland F.C. is a newly founded soccer club in the Baltimore County area. Founder and Director, Richard Moller, will apply a German Youth Training Model when developing his teams. Richard has been a staff coach for the German Youth National Team for the last 9 years winning numerous international titles. Richard also helped oversee the newly updated curriculum for youth player development in Germany, which is being applied across the country. Richard received all his coaching licenses in Germany, including his A-license. Richard was also a German Youth National Team Player for four years before heading to the US (Towson University) on a full athletic scholarship receiving over 40 athletic and academic awards during his time as a student-athlete at Towson. To name a few, NCAA DI All-American, NCAA Scholar-American, America East Player of the Year, American East Scholar of the Year, Towson's Top 10 student-athlete in the 21st Century, Soccer America's Top 3 forward in the nation his junior and senior year, Towson Male Athlete of the Year, ECAC Robinsville Scholar Athlete of the Year, etc. Richard was accepted to Harvard University to earn his P.h.D in German Literature but opted to attend Smith College (Northampton, Massachusetts) for a graduate degree in Exercise & Sport Studies to further his knowledge on how to train an athlete from a more scientific perspective. The ESS program at Smith College is ranked as the top program in the nation. Richard has coached numerous college teams such Vassar, Dartmouth and Hopkins for 14 years winning numerous conference titles and advancing to the NCAA Tournament eight times before pursuing his long time dream of running his own club. The club will be unique in that it will solely consist of elite teams and it will strictly be a boys soccer club. Over time Maryland F.C. will consist of six elite teams. Maryland F.C. will start of with the 2010 age group this fall (2019) and every two years the club will add a new U9/8 team. Richard currently coaches an elite U9 team. 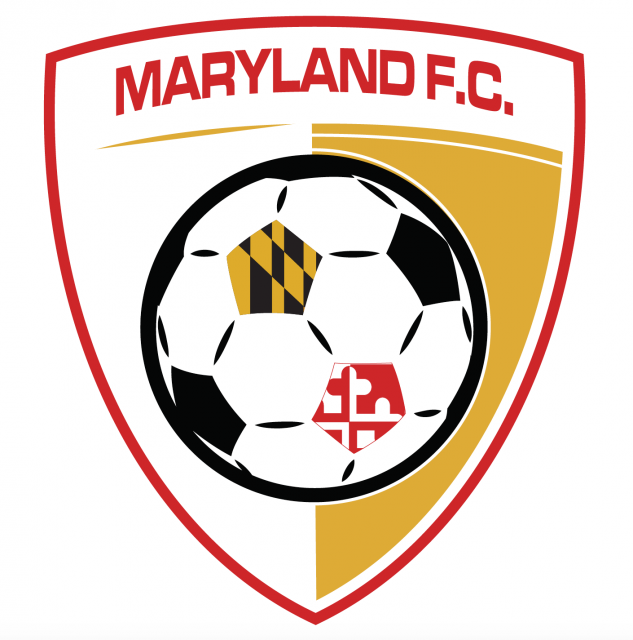 The club will also start the Maryland Junior F.C. Program for ages 4-8 this fall in the Towson area. The goal is to develop and identify top talent for the U9/8 elite team every two years. "When I played for 1.F.C. Kaiserslautern we only had elite teams. I had the privilege to win the Youth Bundelisga with Kaiserslautern and all of the club's resources were poured to the handful of youth teams, which allowed all six teams to compete for titles annually at every age group. FYI, my team played many of our home games in the men's stadium (Betzenberg), which was an unbelievable experience. Additionally, in Germany we combine two age groups starting with our younger players already. The U.S. Soccer Development Academy adopted this idea but unfortunately only at the academy level (U16/17 and U18/19)", Richard explains. "Furthermore, we have a partnership with two Bundesliga clubs which allows us to start an exchange program when the players are a little older. We also have a partnership with the German Soccer Federation so we can travel to Germany, stay at a Soccer School, and play against some of the top youth Bundesliga teams. Our first trip will be in 2021 and planning for this trip is already underway. Our goal is for all players to receive the same curriculum, the same support, the same opportunity to compete nationally at every age group", Richard Moller concludes.